Do you work for one of the many direct sales companies out there? Companies like Scentsy, Mary Kay, LuLaRoe, etc. give people the chance to sell products and earn commission on all of their sales. Many times this is done through in-home shopping parties, presentations, and catalog sales. For a minimal fee, companies give you a starter kit that includes everything you need to start your own business. It can be a great opportunity to earn some extra cash. However, with thousands of other people selling the same exact products, how do you get people to buy from you? 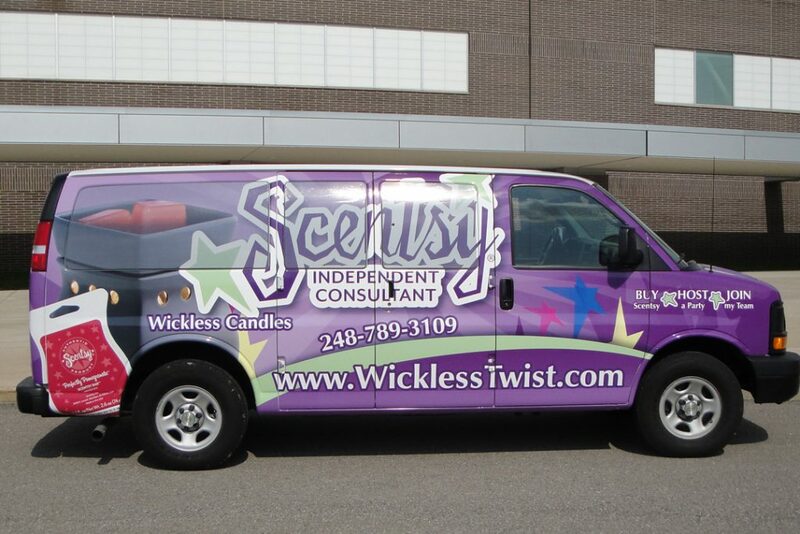 There is no better way to advertise your direct sales products than with vehicle graphics or a full vehicle wrap. You will instantly become a mobile marketing machine for the product that you sell. Wrap your car with eye catching graphics along with your contact information and get 30,000-70,000 impressions per day. 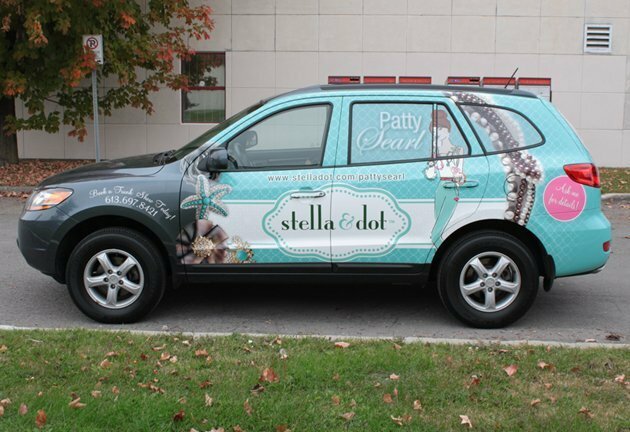 If you’re interested in boosting your sales through vehicle graphics, give Riverbend Signworks a call at 563-424-5841 or fill out a quote request form. PreviousPrevious post:TBK Bank Sports Complex and High 5NextNext post:The Ultimate Indoor Lobby Sign Price Guide. $100 or $10,000?